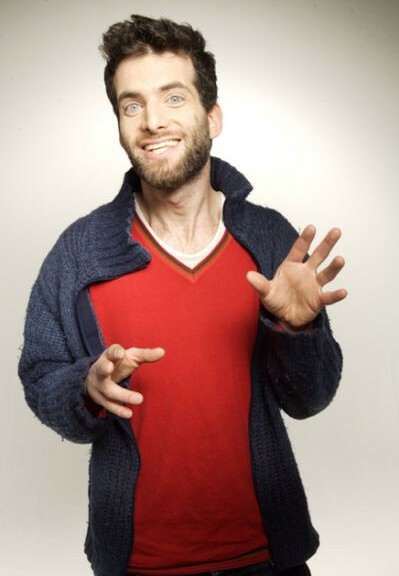 Dan Antopolski’s surreal stand up won him the BBC New Comedy Award in 1998 as well as Perrier Award nomination in 2001. Dan has performed at the usual comedy clubs as well as international comedy festivals, with appearances at Montreal, Melbourne and New York. And as an actor, Dan has starred in the BBC Two sci-fi spoof Hyperdrive as technical officer Jeffers and appeared in the Da Vinci Code movie as Jesus.